‘Crazy Rich Asians’ is a film (and book) that everyone’s buzzing about. The movie not only boasts juicy drama and hilarious comedy, but also luxurious glamour – including, most notably, a very, very expensive watch. The film Crazy Rich Asians recently hit cinemas in the UK, and is buzzing with popularity (along with lavish goods and haute couture). The film is an adaption of Kevin Kwan’s best-selling novel of the same title. 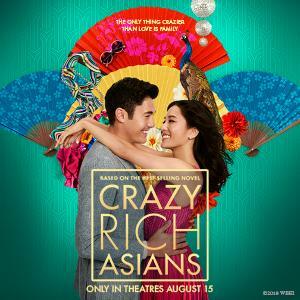 Part of its popularity is due to its ability to challenge the stereotype and representation of how Asians are portrayed in Hollywood films. Alongside this, the film also depicts luxurious glamour. The film explores a young Asian-American couple, Rachel and Nick, who make the journey to Singapore to attend a wedding, whereupon Rachel can meet Nick’s family. Having arrived in Singapore, Rachel shortly finds out that her boyfriend’s family is one of the wealthiest in Singapore. We soon see how Singapore’s 0.01% spend their wealth – from luxury homes to cars, fashion, jewellery and, of course, watches. In one scene Astrid, one of the most affluent and elegant characters in the story, gives her husband a watch – a Paul Newman Rolex Daytona from the 1960s, to be exact. 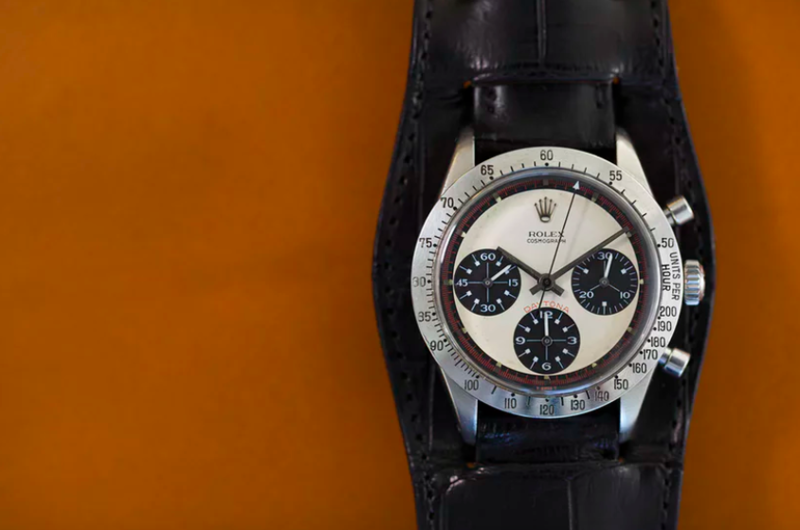 Rolex Daytonas have been increasingly on the rise, and collectors will go to extreme lengths to seek out these vintage finds. 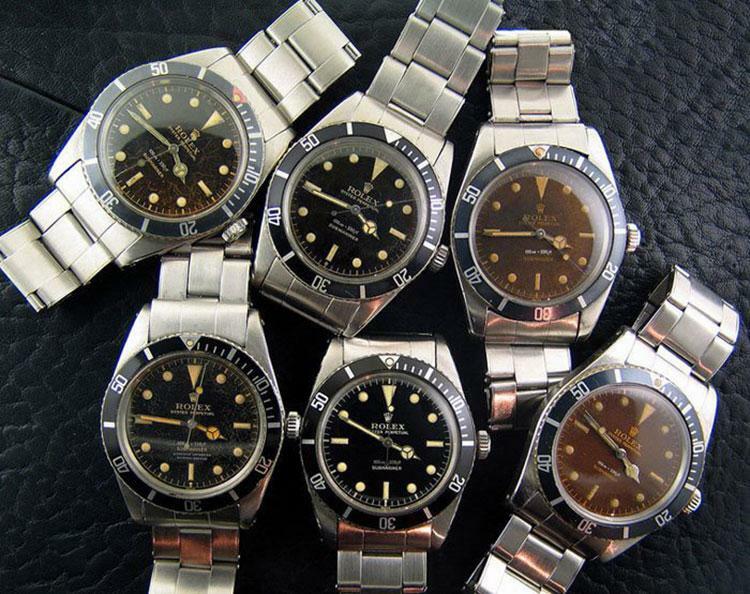 The makers of the film went on the hunt to find the right collector with the exact watch they were looking for. Once located, director Jon Chu got it flown across the world with its own bodyguard – all for this one scene. Last year, the most expensive watch to ever sell at auction was a Paul Newman Rolex Daytona from the 1960s. It sold with the auction house Phillips in New York for $17.5 million (£13.5 mil). Whether or not it’s the exact same timepiece hasn’t been disclosed, but nonetheless the makers of Crazy Rich Asians certainly know their luxury goods.